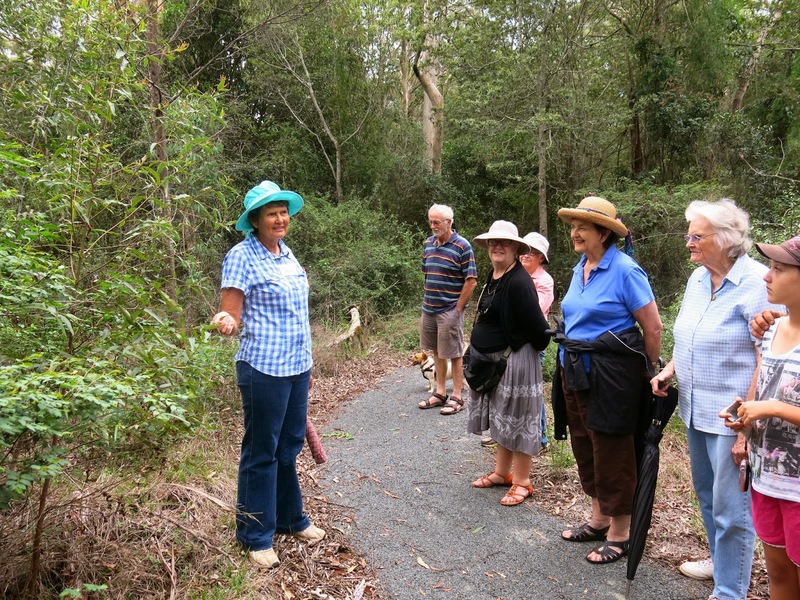 Concerned local citizens learnt more about the unique qualities of the “Heart of Highfields” during a two-hour guided tour of the Charles and Motee Rogers Bushland Reserve in O’Brien Rd on April 6. Tour leader and regional native plant book author Trish Gardner explained how this endangered dry rain forest with vine understory remnant was a priceless example of a four-layer natural structure. 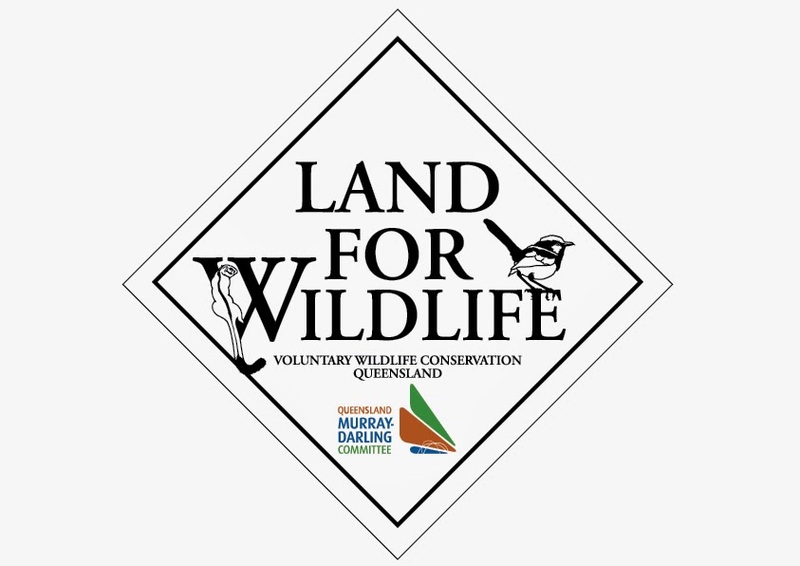 “In 2011 it was mapped by the Department of Environment and Heritage Protection as part of a regional ecosystem reduced to less than 10,000ha across our state,” Ms Gardner said. She explained the top layer was an open forest canopy comprising large Sydney blue gum and grey gum trees, supported by a lower layer of branches and younger trees. The third layer comprised berry-laden shrubs located over a ground level layer of small plants. “The ecology of this scrub can be described as a complex set of interactions which include a subsurface layer of microorganisms,” she said. In contrast to the adjoining land which has been totally cleared of native vegetation for the Highfields High School, Rogers Reserve is home to many native fauna species including gliders, possums, parrots and koalas. “The Sydney blue gum does not develop hollows for fauna shelter until they are at least 70 years old and we know 65 per cent of our native birds nest in these structures,” she said. Among the highlighted indigenous flora species were celery wood, sweet pittosporum, hedge orange bark, red olive tree, breynia, leopard ash, crows ash, and saltbush. Many of the native plants discovered in this reserve have been propagated from seed or cuttings and were available from Crows Nest Community Nursery and Peacehaven Park nursery, Ms Gardner said. 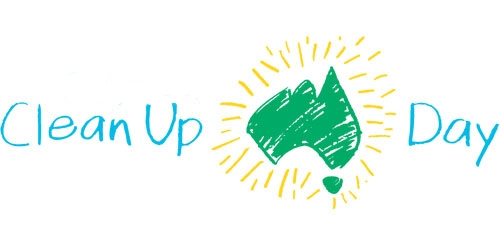 Weeding working bees, revised printed walk guides and more tours are scheduled for May following talks with Toowoomba Regional Council staff. Watch this space as the Friends of Rogers Reserve plan to enhance this Heart of Highfields.